The UWE president and the JGA committee calls for candidates for the Jans Gremée Award 2016. Nominations should be entered before the 15th of August 2017 including a motivation maximum 400 words, a colour picture of the candidate and CV. The contribution for the nomination for the award must enhance European Matters and should be innovative. It is not obligatory that the award-winner is a member of UWE/GWI. This is to make UWE outward-looking and innovative oriented. At the occasion of the 16th IFUW Conference in Karlsruhe, Germany, a small group of participants took the initiative for the European associations/federations to start studying the consequences of the European developments for their organizations. Several meetings were held and in 1975, Jans Gremmée inquired at the IFUW now GWI headquarters if and how headquarters could help to further nomination of capable European women in positions of influence and decision-making in the new Europe. GWI answered that it would undertake activities on a global level only. This meant that for any actions to the further interests of women in Europe, European associations/federations had to bundle their forces at a regional, European level. In 1977 a few European participants at the 19th IFUW Conference Stirling, Scotland, took up the initiative to realize the Consultative Status for a new NGO to be founded for the University Women in Europe. A proposal thereto was launched by German DAB’s Gisela Kessel (†) and the Dutch VVAO’s Jans Gremmée in 1978. Several meetings were held and during a meeting in Luxembourg 28-29. November 1981 UWE started its official life. At that time, fourteen European NFAs (countries) participated. The Seat was to be in Switzerland. In 1982 the first Executive was chosen, with Jans Gremmée as its president. 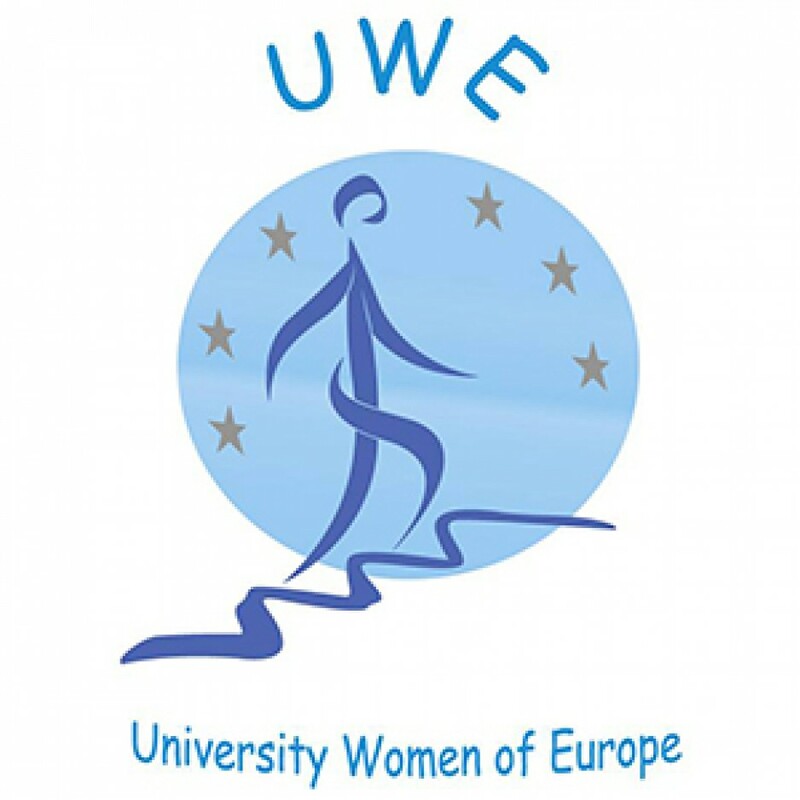 Nowadays UWE is a network of Associations of University Women from sixteen European countries working in partnership with the Council of Europe and the European Women’s Lobby to address issues impacting the lives of academic women throughout the European community. Its aim is to work towards an achievement of the goals of the Council of Europe and also to cooperate with all other European governmental and non-governmental organizations dealing with European matters and in particular questions affecting the lives of academic women. The Jans Gremmeé award was proposed by the Dutch NFA to encourage and compliment women for their work for a peaceful Europe and a better position for women and girls. Candidates can be proposed by any NFA. Please let us know ultimately 15th of August 2017 at boarduwe@gmail.com. The UWE Board is pleased to invite applications from NFA’s interested in hosting the UWE Conference in 2018. The host NFA will be assisted by the Board in relation to the Conference programme. 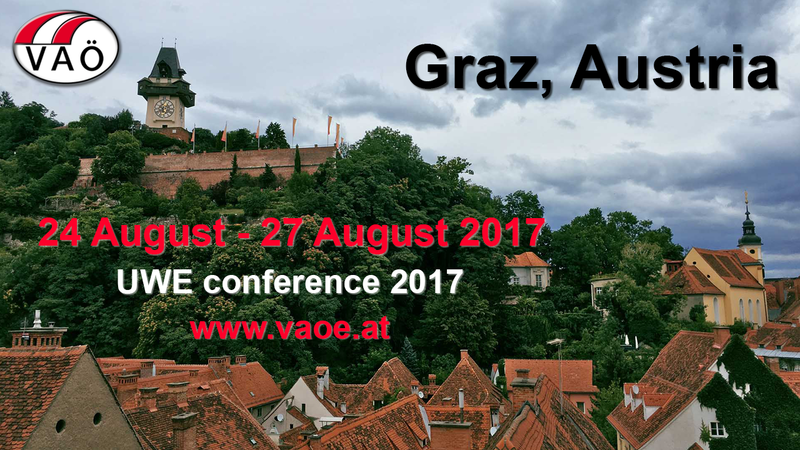 Applications, including a short proposal in PowerPoint, for presentation at the UWE Conference in Graz 2017, should be made to Boarduwe@gmail.com to arrive 15th of August at the latest. There is ample material to use for organizing the Conference and the UWE Board will assist with the theme, PR and programming. The AGM is held around the end of August 2018. The concept of a Meet and Greet originates from a try out in Amsterdam follow up with a successful event in London. It was judged to be very worthwhile, productive and informative, as well as being an opportunity for members from different NFA’s to meet, exchange views, form friendships and learn from each other. As the cost for attending should be low it is an opportunity for members of your NFA to be introduced to the international work of UWE. A Meet and Greet 2018, again taking place around Europe Day (9 May 2018), would further inform both existing and potential members in an informal setting, would give further focus to UWE and strengthen the ties already made. Applications are therefore requested from NFA’s who would be interested in hosting a Meet and Greet weekend in May 2018. The host NFA would be assisted by the Board in regard to themes and presentations for the day. A Meet and Greet is a kind of friendship tour combined with introductions and updates on the international work of UWE in the EWL and the INGO conference of the Council of Europe. The UWE Board is pleased to invite applications from candidates interested in the position of Vice President of the UWE. Starting 27 August of 2017 the board has two vacancies for Vice President. 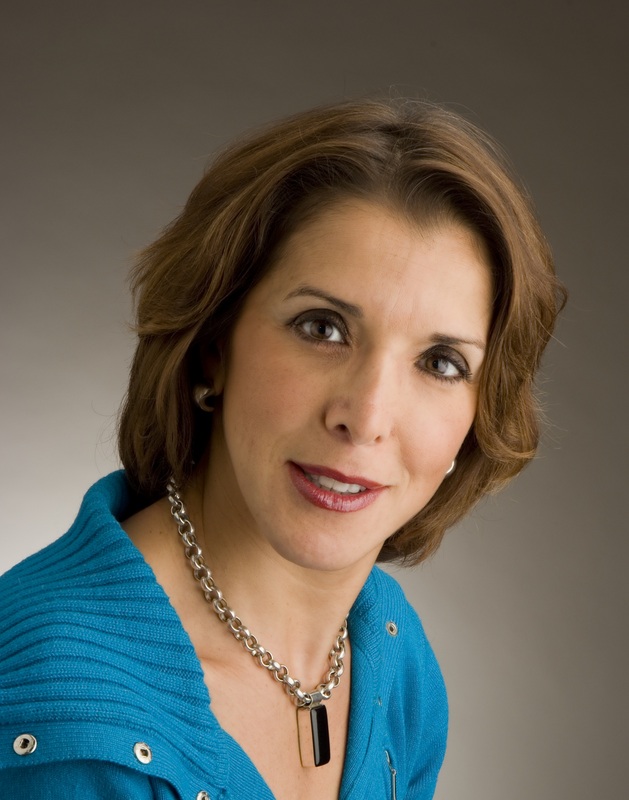 The ideal UWE-Vice President should have collected some experience in working within her national federation/association (NFA) or a similar organization. She is familiar with the European situation on Gender equality and is interested in the lobby for equal opportunities in all aspects of society for women and men. Applications by the NFA in a letter of recomendation should be accompagnied by a CV, photograph and a motivational letter stating the candidate will accept the Vice Presidency should the AGM elect the candidate. The board meets twice a year, once at the AGM and one midterm. We convene via skype and work together via the internet. We are looking for VIce Presidents interested in seeking contacts with other international NFA’s to work on proposals and actions. We have no office and no secretariat except for the Secretary General responsible mostly for PR. – digitally able: e.g. Skype; WordPress, Facebook, etc. -Supporting the president by visiting other NFA’s time to time for special celebrations etc. -Contributing to the UWE strategic and work plan. Note: The UWE gives a small remuneration which covers the travel costs in part. In practice a Vice President of UWE spends approximately 1500 Euro per year additionally. We are pleased to invite you to the next Annual General Meeting of the University Women of Europe in Graz. As usual, the AGM will be combined with a two-day conference. This year, the conference theme is: “Changing Cultures”. The large number of refugees from Islamic countries present a challenge for Europe and are sometimes perceived as a threat to women. Our focus will be on the issues and chances arising from the current situation of refugees in Europe. What does this process of migration mean for the women fleeing their home countries, but also, what does it mean for the women in the countries accepting refugees? How does the social climate change? How do the traditional and arriving cultures interact with each other? What impact does all this have on women? We will try to find ideas on how to deal with encountering different cultures and different values, while also being concerned with equal rights and respect for women. In addition to this, we will investigate possible ways in which refugee women can become part of the European society. We are looking forward to meeting you, exchanging ideas and continuing to be engaged in the work towards an improvement of women’s lives in Europe and all over the world. The Austrian Federation of University Women (VAÖ) is happy to host the UWE Annual General Meeting 2017 in Graz. The city of Graz is located in southern Austria and is known for its Mediterranean atmosphere and relaxed life style. With about 300.000 inhabitants and over 50.000 students, it is a very lively city with lots of interesting things to do and to see. The conference will take place in the city’s historic center, a UNESCO world cultural heritage. You will find magnificent Gothic, Renaissance and Baroque architecture as well as romantic inner courtyards and hidden alleys all over the city. There are numerous museums, churches, theaters and an opera house, countless cafés and restaurants. Graz can be reached easily by various means of transport: The city has an international airport with several daily flights to Vienna and many other large European transport hubs. 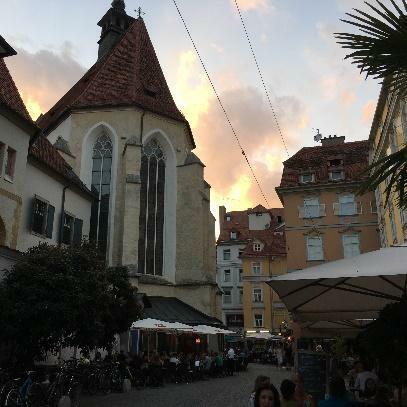 If you fly to Vienna, you can take a direct bus (from the airport or the city center) to the center of Graz (www.flixbus.at) or use the national railway service (www.oebb.at). Within the city, the public transport system is well-structured with trams and busses – a three day ticket can be purchased online for 12 € prior to your arrival (https://ticket.holding-graz.at). Thursday 24 August: Arrival and registration, welcome reception. Friday, 25 August: Welcome notes, keynote speeches and workshops followed by a country evening with traditional Austrian music and food. On this evening we will also celebrate the 95th anniversary of the VAÖ. Saturday 26 August: UWE Annual General Meeting; Gala Dinner in the evening. A detailed schedule of the conference programme will be available on the UWE website. We welcome proposals for workshops on the conference theme. If you are interested in leading a workshop, please send us a proposal consisting of a ten-line summary (max. 300 words) about the workshop. Workshops should take no longer than 60 minutes, including a presentation of approximately 20 minutes. Please submit your proposal no later than 30 April 2017 to boarduwe@gmail.com. 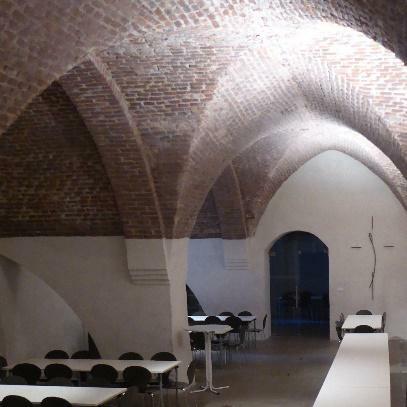 The Franciscan monastery in the city center of Graz will serve as our conference location. It is a historic site with beautiful architecture and a long, interesting history. The buildings were recently renovated and were turned into a modern conference center. An afternoon in Vienna with a guided city tour through the city’s historic centre. This tour is ideal for participants arriving in Vienna and wishing to explore Austria’s capital before travelling on to Graz. (Approx. 20 €) You can either spend the night in Vienna or go to Graz by train or bus the same evening. Hotel Weitzer: www.hotelweitzer.com, just across the bridge (200 m) from the conference location. Hotel Daniel: www.hoteldaniel.com, next to the main train station, 10 minutes by tram from the conference location. The conference fee includes conference registration and documents, all lunches, coffee/tea and the Austrian evening (95th Anniversary of VAÖ). Registration deadline: June 30. Click here to register online your participation! This entry was posted in AGM 2017 Graz and tagged AGM 2017, Austrian Federation of University Women, university women of europe, UWE Conference 2017, UWE Conference Graz.